Check Out the 6 New Shades of Nars Radiant Creamy Concealer | Top Beauty Blog in the Philippines covering Makeup Reviews, Swatches, Skincare and More! 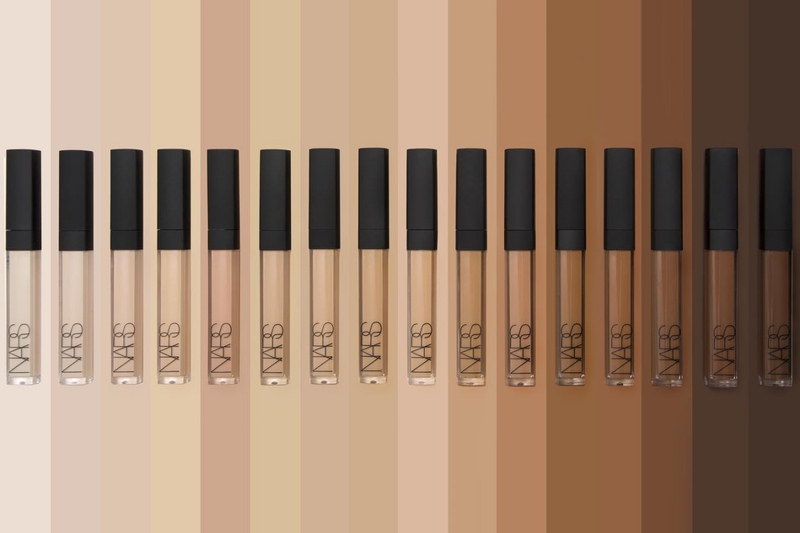 In case you've missed: NARS Cosmetics just added six new gorgeous shades to its famous Radiant Creamy Concealer line and they are now available for purchase at the Sephora website! Ideal for all skin types, Radiant Creamy Concealer ($29.00) is a multiaction formula that instantly obscures imperfections, blurs the appearance of lines and wrinkles, and hides dark circles and signs of fatigue. 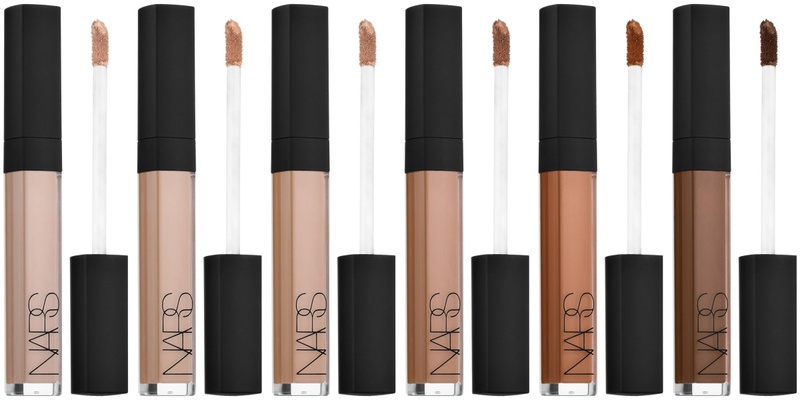 Hydrating and luxuriously smooth, it layers lightly for buildable medium-to-full coverage and a natural luminous finish.